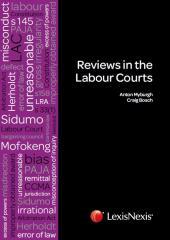 Reviews in the Labour Courts is a seminal commentary work that covers the principles of judicial review in South African labour law. 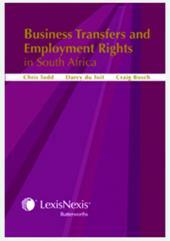 2009 — Panelist on the dispute resolution panels of the Clothing Industry, South African Local Government, Metal and Engineering Industries, and Education Bargaining Councils. I am a panelist on the dispute resolution panels of the Clothing Industry, South African Local Government, Metal and Engineering Industries, and Education Bargaining Councils.